Since 2015, the National Museum of Modern and Contemporary Art, Korea (MMCA) has programmed exhibitions and programs that express the intense relationship between art and cinema as one of the most prolific areas of creativity and aesthetic impact that define our time and culture. Artists have always sought new possibilities for innovative uses of film and images in general. After the exhibitions of Philippe Garrel– A Dazzling Despair (2015) and Jonas Mekas – Again, Again, It All Comes Back to Me in Brief Glimpses (2017), we are proud to introduce the work of Harun Farocki (1944–2014). 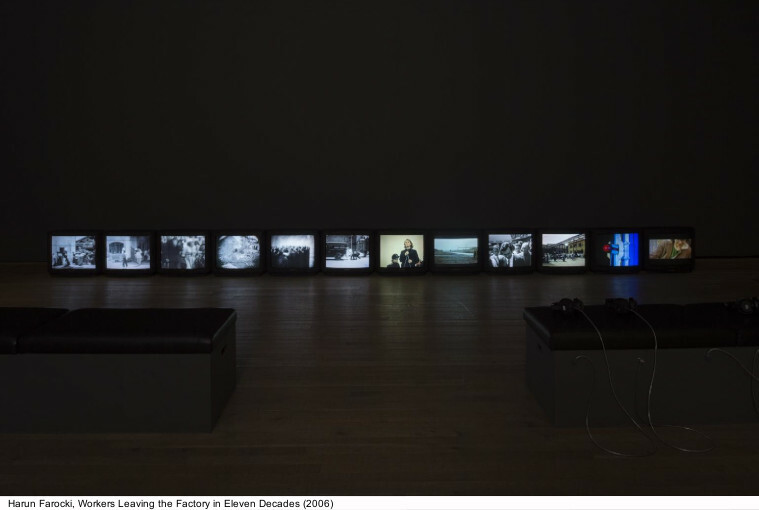 Offering insights into the way images are used to understand and control the world, Farocki criticizes the violence of media and industrial technology toward humanity. 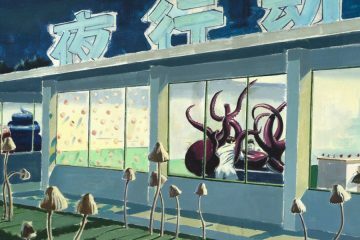 Exploring the background of sociocultural phenomena and tracing the identity of images that accompany the powers that rule the world today, his work conveys the hope that cinema plays an important role in restoring rationality in an age of anti-rationalism. Farocki’s research and analysis of media and images offer new perspectives onto other aspects of labor, war, and technology. 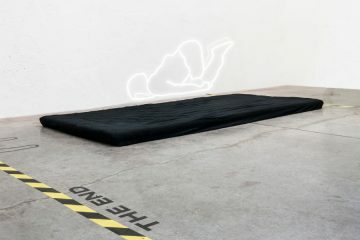 Parallel I-IV (2012-2014) series takes an epistemological approach to the relationship between reality and images by analyzing representation technologies such as computer graphics. 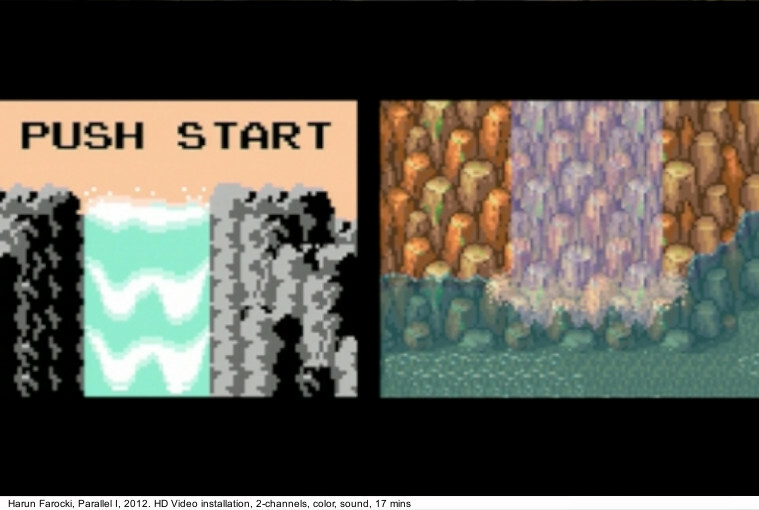 Starting with graphic images used in early computer games, then moving on to images almost as detailed as their actual counterparts and even the construction of virtual reality, this series juxtaposes a range of images of different standards. 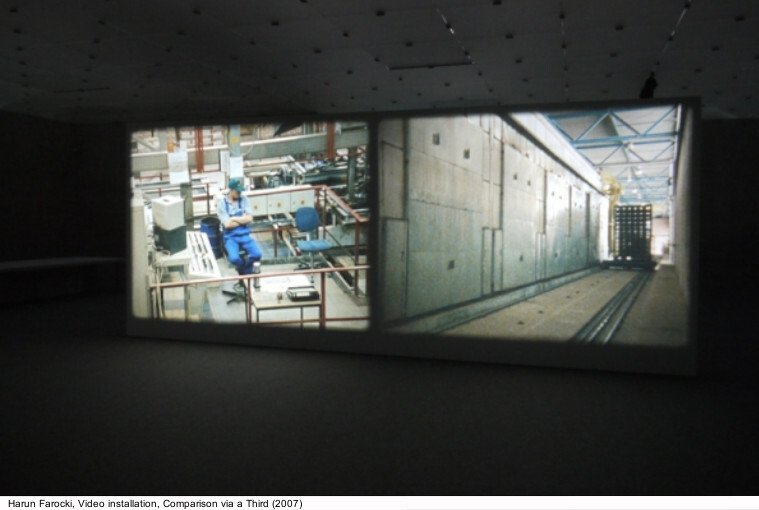 Interface (1995), the first video installation made for an art exhibition, compares and analyzes the arrangement and editing of images, as well as the relationship between two images in parallel, by playing Farocki’s own essay documentaries on two monitors in an editing room. Harun Farocki took an archeological approach to examining the handling of labor-related images. Workers Leaving the Factory in Eleven Decades (2006) is a 12-channel video installation. The world’s first documentary film (lasting 46 seconds), Workers Leaving the Lumière Factory in Lyon, made in 1895 by the Lumière brothers, shows workers coming out of a factory. Taking this first publicly available motion picture as a motif, Farocki incorporates another eleven scenes of workers leaving their workplaces, selected from thousands of films and items of footage shot during the 110-year history of cinematography. Comparison via a Third (2007) describes various types of labor that coexisted since the Industrial Revolution. The invention of manufacturing machines transformed manual industries into mass production systems, leading to the replacement of manpower by machines. Initiated by Antje Ehmann and Harun Farocki in 2011, the workshop project Labour in a Single Shot was filmed in 15 cities worldwide until Farocki’s sudden death in 2014. Three more cities have been added to the project since 2017. Labour in a Single Shot produces videos of labor in progress around the world, each taken in one continuous, uncut shot. 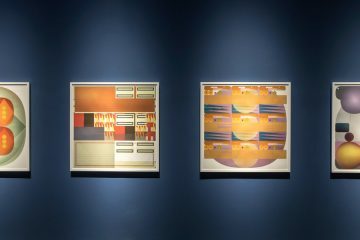 This solo show displays works produced in 16 cities, including the recent addition of Vilnius, Lithuania. Workers Leaving Their Workplaces is another project carried out in 17 cities, recording workers exiting their workplaces like those in the Lumières’ Workers Leaving the Lumière Factory in Lyon. 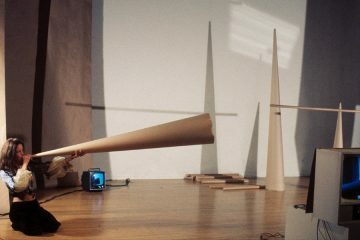 This work suggests the possibility of contemplating our own era, region, history and moments through the act of shooting video. 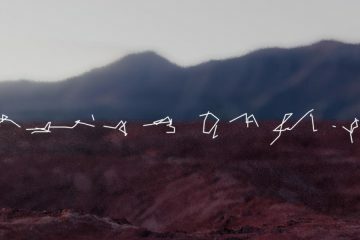 This exhibition, curated by Eunhee Kim with the collaboration of Antje Ehmann, will be accompanied by the screenings of Farocki’s 48 films at the MMCA Film and Video theater.